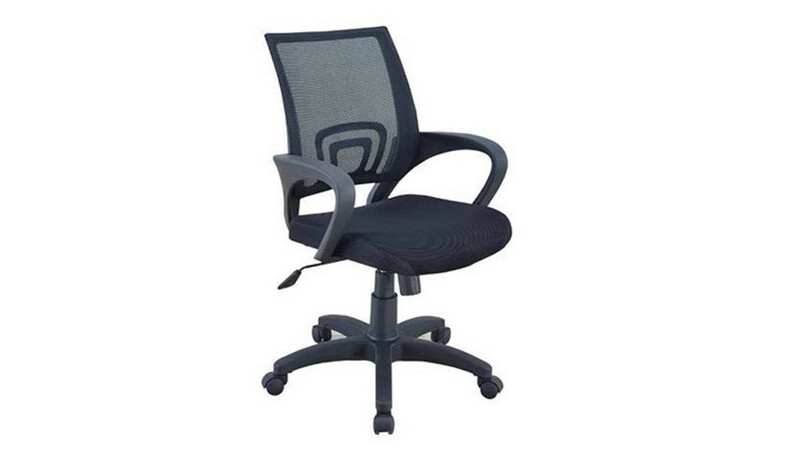 Designed for maximum comfort, this chair’s streamlined contours and contemporary good looks will beautifully complement a modern office. 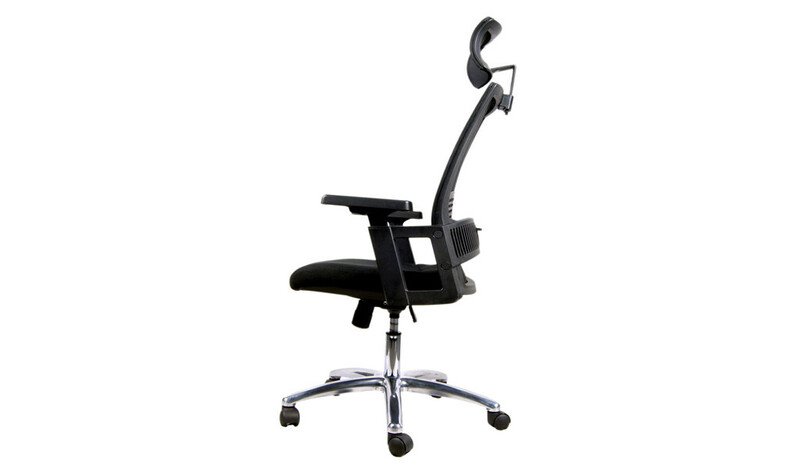 Features high strength mesh back, fabric seat, height adjustable tilt mechanism, adjustable lumbar support, aluminum alloy base and adjustable armrests. 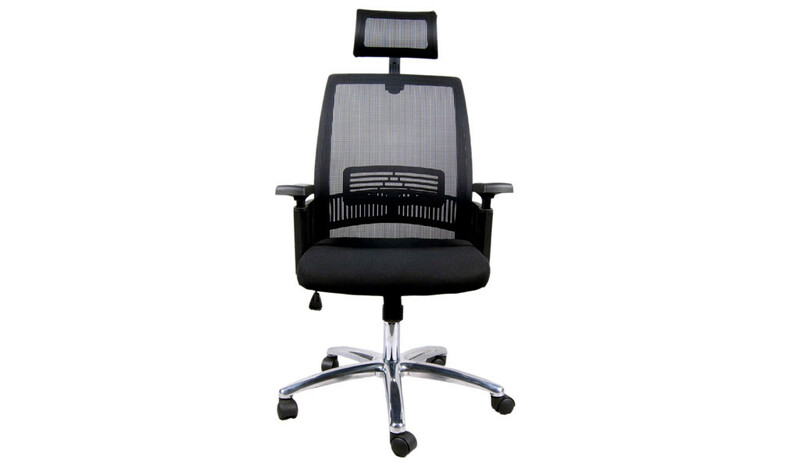 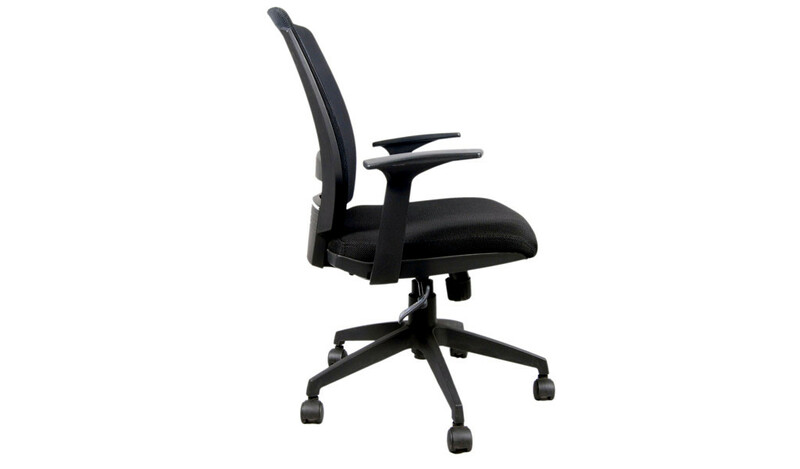 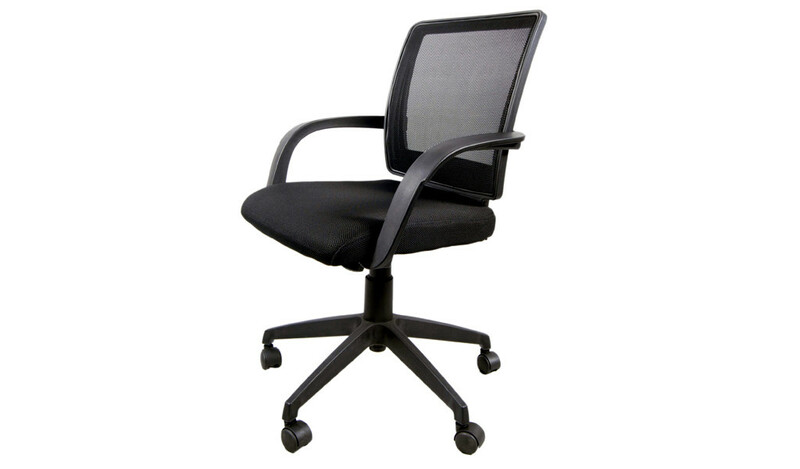 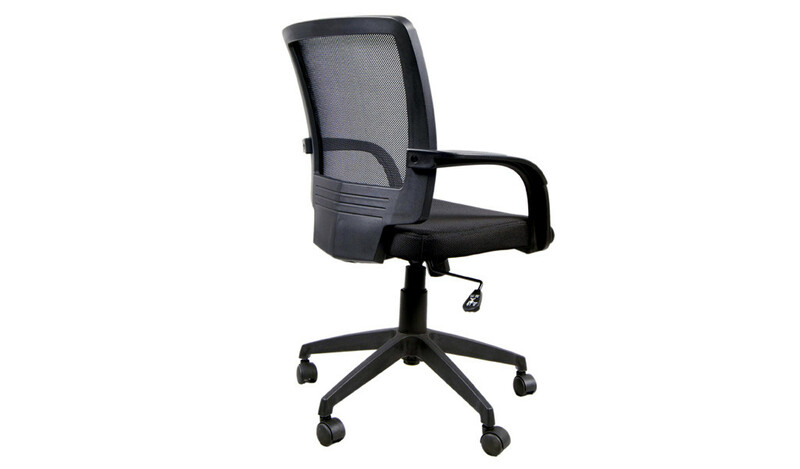 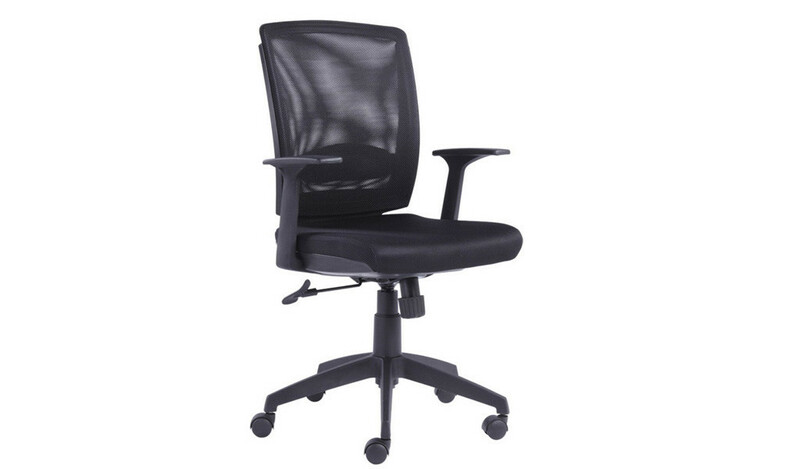 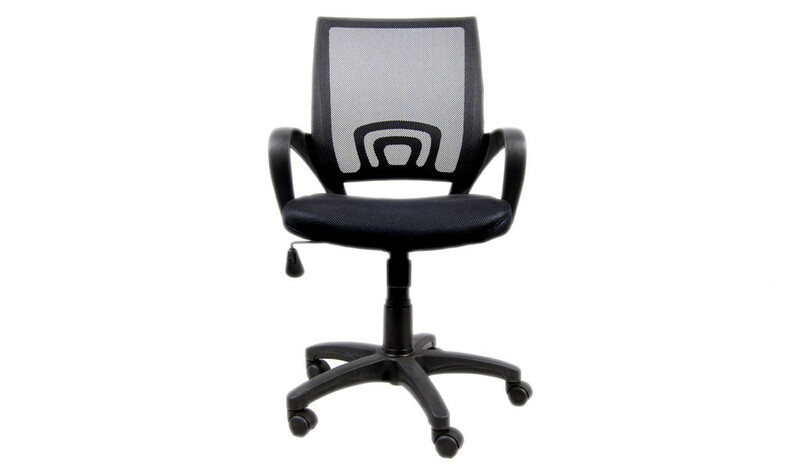 Easy to operate medium back multi-function office chair.